What’s the best part about a car wash? Your ride looks new and shiny and you feel like a conqueror when you take it out of the car wash, and the worst part? The feeling and the shine will last only for a day or two or maybe only a few hours before you run into muddy water or if rain comes falling down. So, what other long term solutions do we have to keep our cars clean? 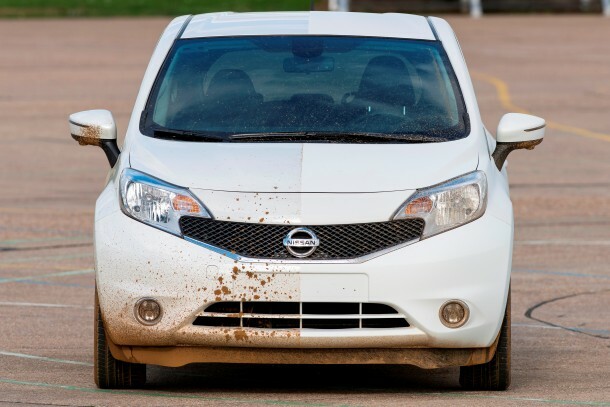 Well, in case you do not know, Nissan is currently busy with testing a prototype that will not require any sort of washing and therefore, you could say that Nissan is busy in tinkering with a self cleaning car. 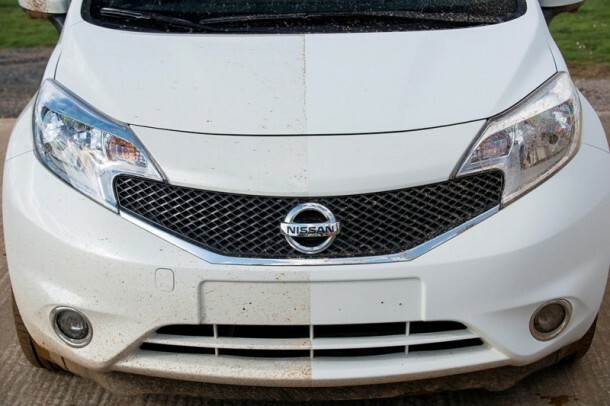 The idea is to employ a latest paint technology that makes use of nano-paint treatment to repel grime and dirt. Right now, Nissan is putting the prototype to test and so far so good. Why is this technology being developed? Because car wash is expensive, time consuming and a short term solution as mentioned earlier in this article. 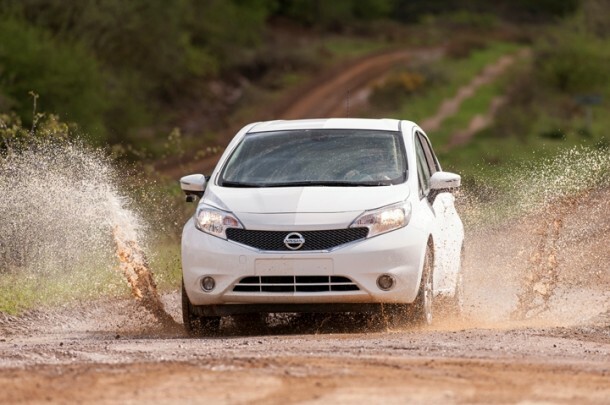 According to Nissan, it is the first automaker that has incorporated an industry treatment known as Ultra-Ever Dry to a car body. This method ensures that all water and some of the oil based liquids are repelled away by the car. This is performed by employing the use of a protective layer of air placed on top. 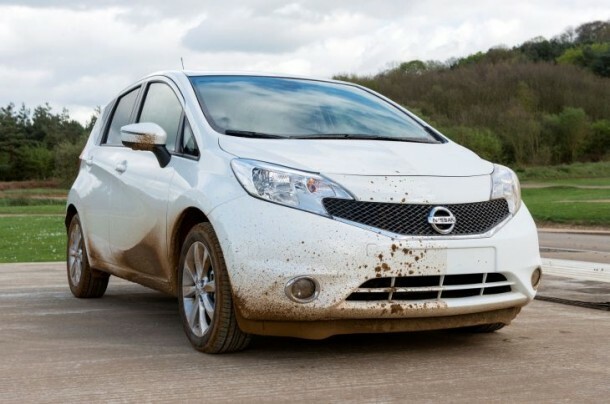 In simple words; if your car runs through a puddle, the paint will prevent the mud and other ‘dirt’ from sticking to your car and hence, your car will remain wash-free.